Everyone is invited to have a “sweet” time while waiting for the Big Guy in Red to make is anticipated arrival in Downtown, Burlington! 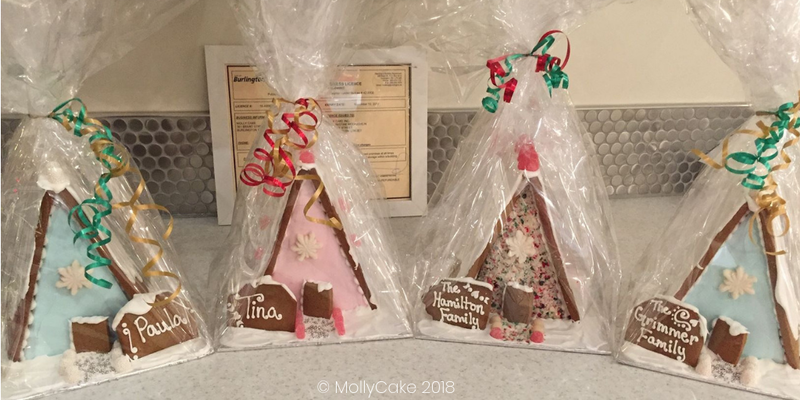 Join us for Gingerbread House Decorating with MollyCake! MollyCake and Active Parents invite you to join us at Wendel Clark’s on Brant Street to decorate your very own gingerbread house! Choose your preferred time, 11, 12, or 1 o’clock on Sunday, December 2 – right before the Burlington Santa Claus Parade! Each Gingerbread House, baked from scratch at MollyCake, comes assembled and ready to be decorated, and all of the decorations are included! Once your house is decorated, have a seat downstairs and enjoy lunch at Wendel Clarks with a $5 off voucher, provided by Wendel Clarks! Please note this is a registered event, so call MollyCake at 905.631.9647 to confirm availability and book your spot! – Your spot will not be held until payment is received. 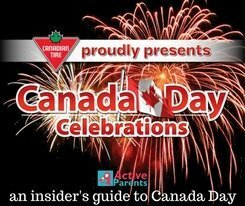 – Once payment is made, refunds will not be provided unless a) the space can reasonably be filled or b) MollyCake, Active Parents or Wendel Clarks must cancel the party. 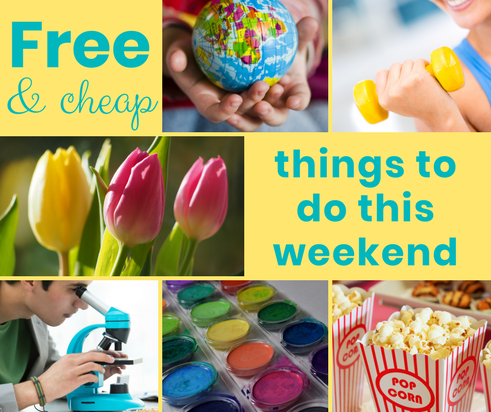 Selling Your Home… With Kids. 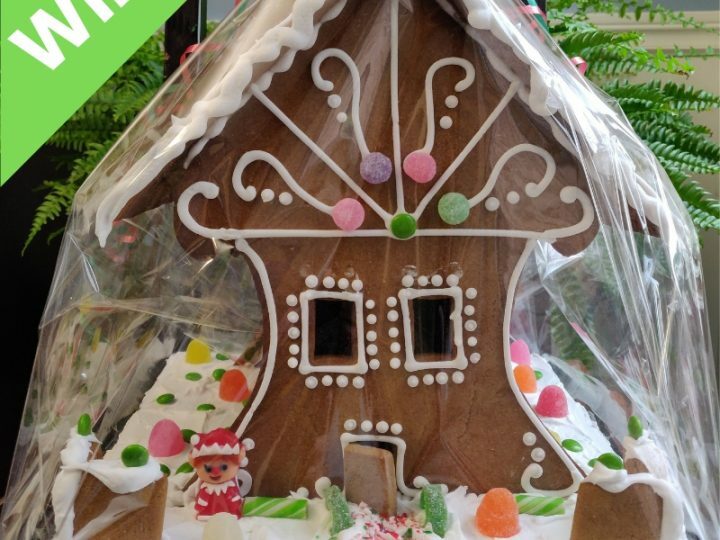 Win a Beautiful Gingerbread House from Molly Cake!